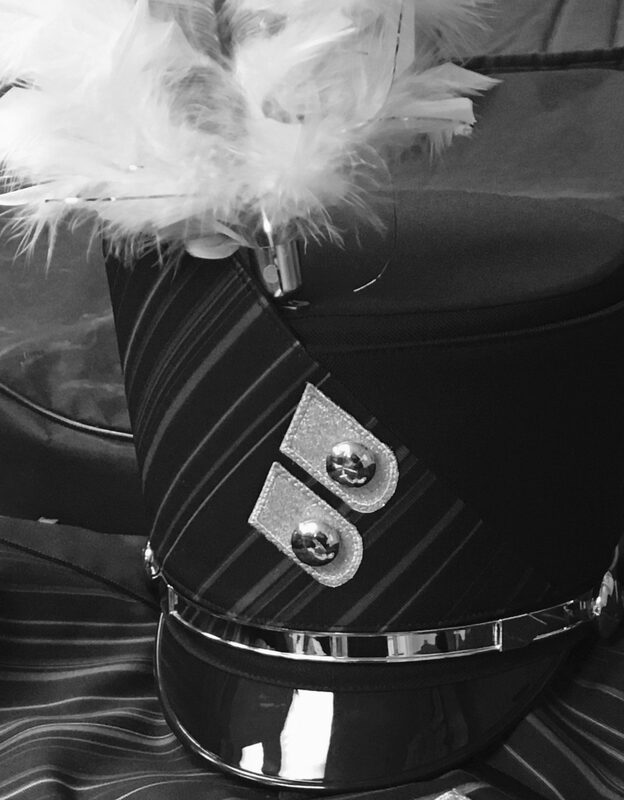 Practice Reflections are due every Thursday/Friday that Symphonic Band rehearses. Print, complete, and hand in the form posted below. Hard copies are available outside of the band office.